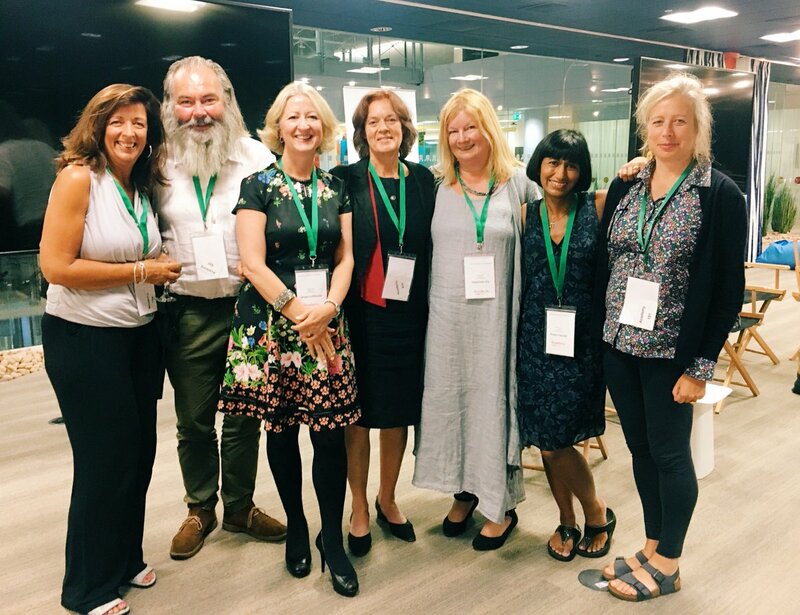 MSt director Clare Morgan and tutors Alice Jolly and Roopa Farooki participated in a Writing Coach panel discussion on “Routes to Publication”, at the Google Digital Academy on 16th August 2018. (Pictured with Louise Dougherty, John Mitchinson from Unbound, Jacqui Lofthouse from The Writing Coach, Stephanie Zia from Blackbird Books). Who Will Nurse the Doctors? MSt alumnus Sam Guglani will be appearing at the Edinburgh Book Festival with Caroline Elton. MSt alumnus Sam Guglani’s Histories has been nominated for the 2018 Edinburgh Book Festival’s First Book Awards. Read more about the book, and vote for it.